Shehbaz Sharif must follow the parliamentary code of conduct if he wants the production order, said Special Assistant to the Prime Minister on Political Affairs Naeemul Haq. The National Assembly rules allow the speaker or chairperson of any committee to summon a member who has been arrested to attend the session. 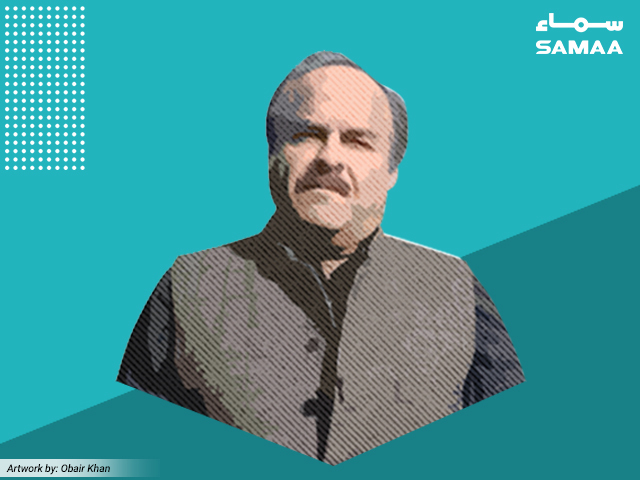 Naeemul Haq said the opposition leader launched a personal attack on Prime Minister Imran Khan and called him a ‘selected’ premier. The PM’s special assistant said the complaints are being received against the National Accountability Bureau from the business community countrywide. Shehbaz Sharif, who is in the NAB custody, will be indicted in the Ashiana-e-Iqbal Housing Project case on February 18. The opposition leader was arrested by NAB last year on charges of Rs14 billion corruption in the Ashiana Housing Scheme. NAB says he awarded contracts to companies he favoured, causing a loss of Rs6 million to the national exchequer. His arrest came after Fawad Hassan Fawad, Shehbaz’s former implementation secretary, recorded his statement and told NAB that everything he did was because Shehbaz told him to.